After attending the one month health check for my baby daughter, I found myself needing to clear one final stressful hurdle before we could depart - the paperwork. Had I received my daughter's insurance card yet, the smiling receptionist wanted to know. I had not, but to my relief, this was not a problem. The receptionist told me that was fine and to just provide a copy when it arrived. I could bring it in for them to copy. Alternatively, I could fax a copy of it. Yes. Fax it. 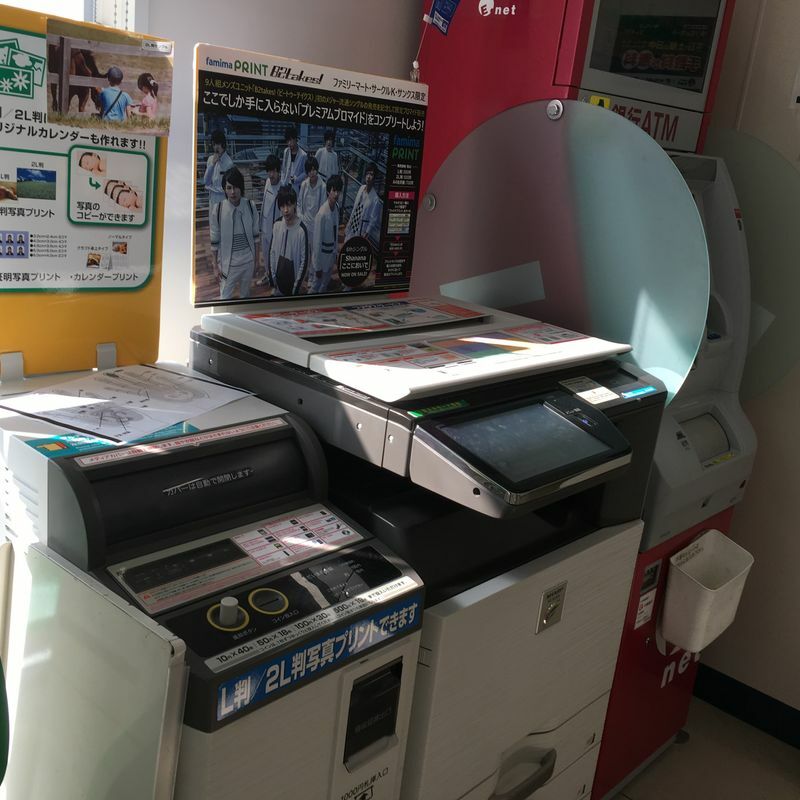 It is 2018 and in Japan, a country reputed for its technology, faxing is still a thing. I consulted my in-house expert on all things Japanese, i.e. my Japanese spouse. He attributed faxing still being an important means of communication to a fondness for hard copies of documents. This was also deemed the reason why they needed a copy of the actual card rather than just the number. The Japanese are not alone in this, and you might encounter a similar wish for hard copies in other countries as well; sighting the actual card is likely an important security measure, after all. Why a likely blurry faxed copy is fine, though, remains something of a mystery. 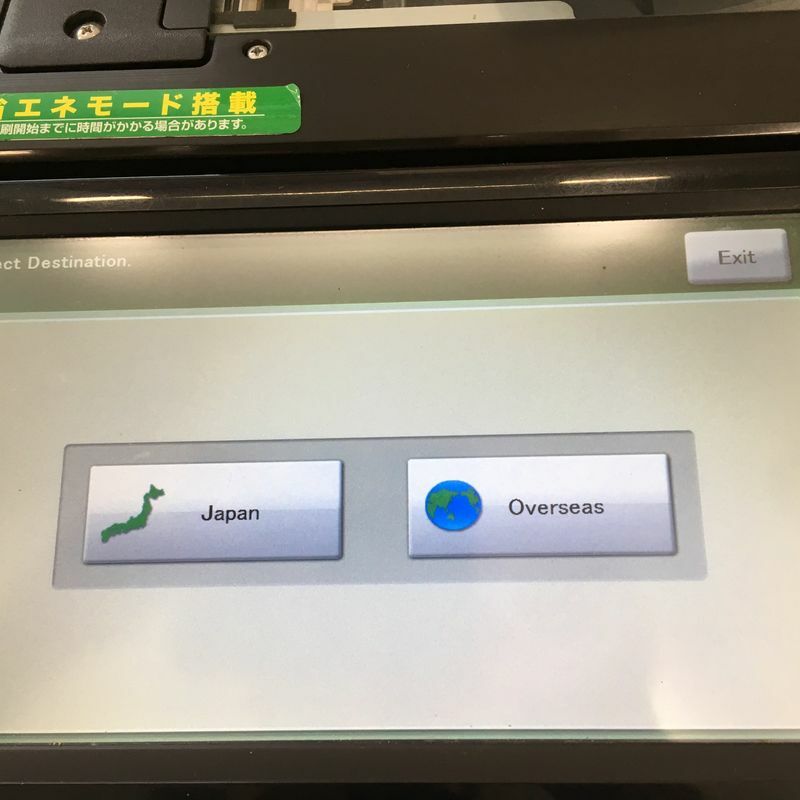 While altering a digital copy of an identification card might not be that difficult, it would surely be even easier to alter a paper copy, but this is not an opinion shared by the Japanese bureaucracy. There seems to be a widespread mistrust of computers, however questionable the logic might be, and that is that. Faxing is deemed a safe option. By the time the insurance card finally arrived, I had all but decided to just take it to the hospital directly and get them to do it. It wouldn’t have been much more inconvenient than all of this proved to be, but I figured knowing how the whole faxing thing worked might end up being useful for the next time someone decides this is the best way to obtain my documents. So, for anyone else who is suddenly asked to send a fax, here is a quick guide! Unless you have regular dealings with the Japanese fondness for the facsimile, you probably do not have a fax machine set up at your house. If you work, you may have access to a fax machine at your office; if you’re lucky, your coworkers may even prefer that they manage the fax machine for you and you need not read any further! If neither of these are options, however, fear not. As is the case with many things around here, the solution can be quite easily found at the convenience store of your choice. First, gather whatever it is you need to send. Depending on what you’re faxing and why, it may be appropriate to include a cover sheet with important details such as intended recipient, the number of pages, and the subject of the fax. Bilingual fax cover pages are available for download online. I found a free one here, but just Google “Japanese fax cover sheet” for other options. Next, find a convenience store with a copier. While most have them, I’d suggest staying on the safe side by choosing one of the major chains and using a store with plenty of floor space; the convenience store tucked into your nearest train station might be particularly… well, convenient, but it possibly won’t have the space needed to house one of these machines. They tend to be towards one or another of the corners of the shop. For this particular task, I found FamilyMart and Lawson to be best. 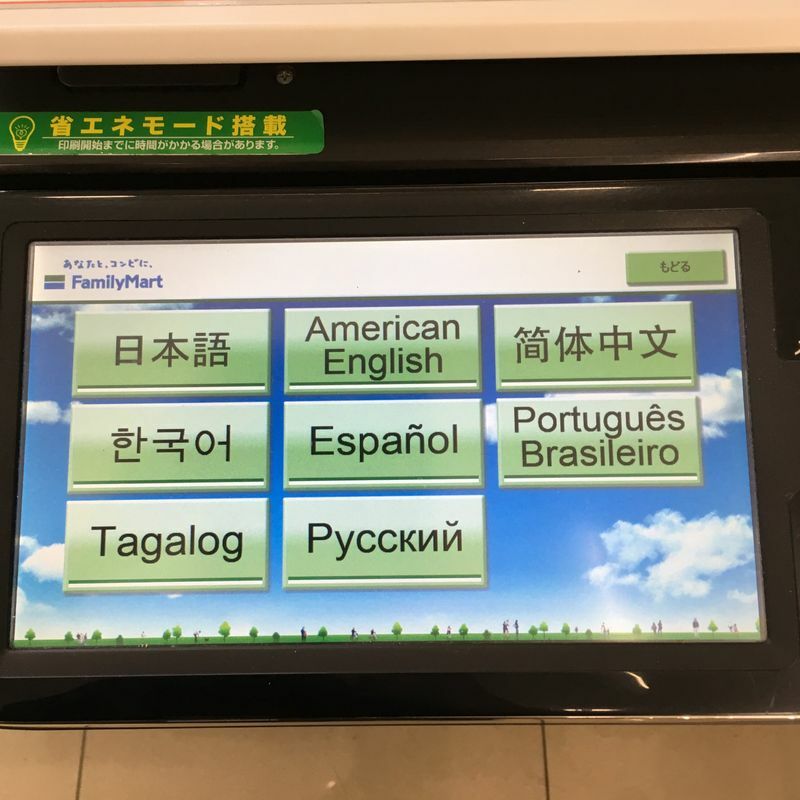 The copiers at most convenience stores tend to be pretty amazing, able to perform all manner of functions, and a lot of these functions can be performed in languages other than Japanese. While the 7-11 machines I tried let you print and copy in English, faxing in English wasn't available and neither were several other things. 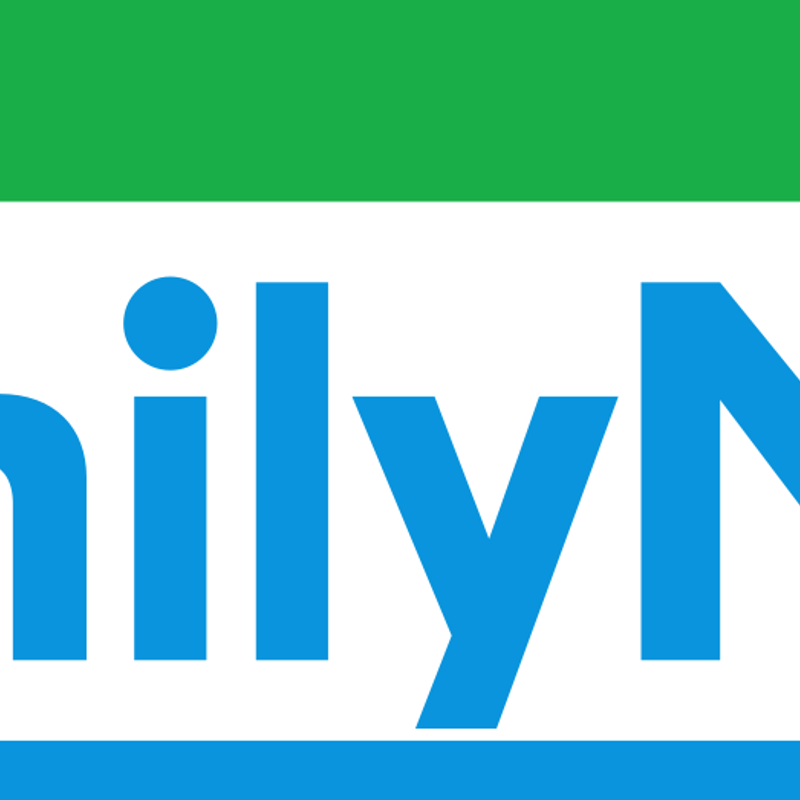 Lawson and FamilyMart didn't just provide all the functions, but also in a wider variety of languages. Faxing thus becomes fairly straightforward. Simply change the language and follow the directions. There are a number of simple steps, but paying attention to the screen will yield the results you want. Double check the numbers, make sure your papers are aligned properly and... you're done! You can exit the convenience store, go forth and live your life, maybe half expect a phone call telling you that whatever you sent isn't quite right and please resend it, whatever! I know I walked away feeling somewhat accomplished, and I hope that if you should try faxing, you will too!